Home / Uncategorized / You Created An Incredible Year! You have helped to make this year extra special! All of our volunteers, donors, partners, Kids and friends are the reason why we had the biggest Ready, Set, Goal! program ever – with 156 Kids taking part and achieving 156 remarkable community service goals. Now that is a powerful statement! 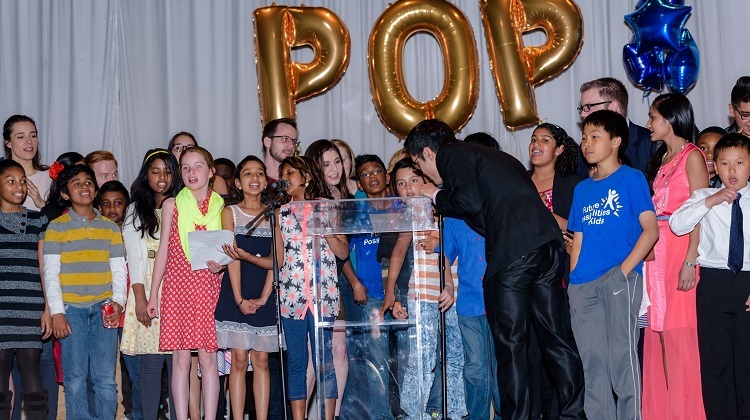 Thank you to our Power of Possibilities (POP!) Night sponsors who helped us celebrate the Kids and volunteers in our program!